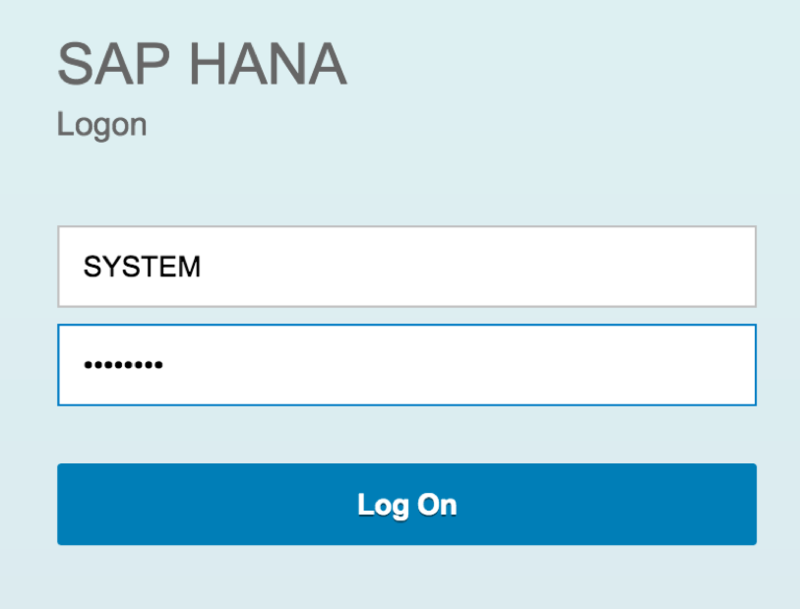 In this blog I will show you how to connect to your HANA MDC DB through your SAP Cloud Platform trial account, create your first Schema and DB table. 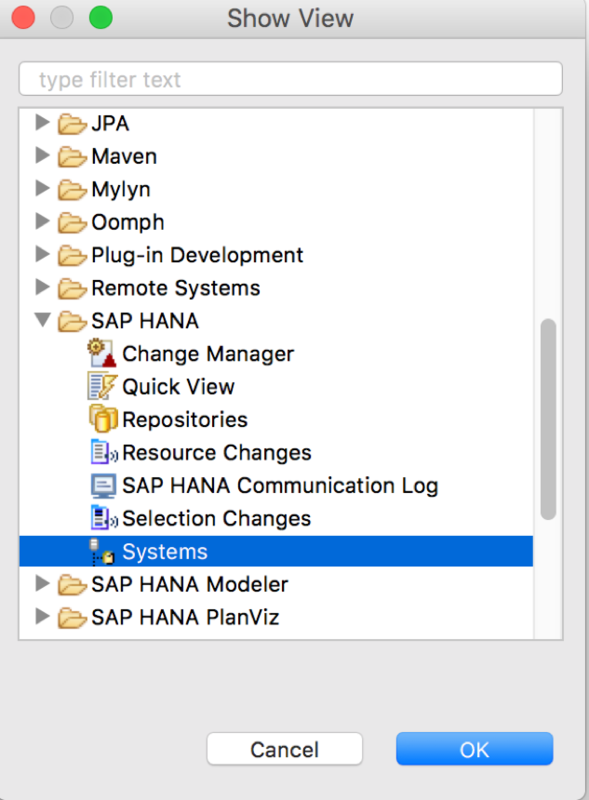 In this section I will show you two ways to connect to your HANA DB instance, first through the SAP Web-based workbench and second through Eclipse using the HANA tools. 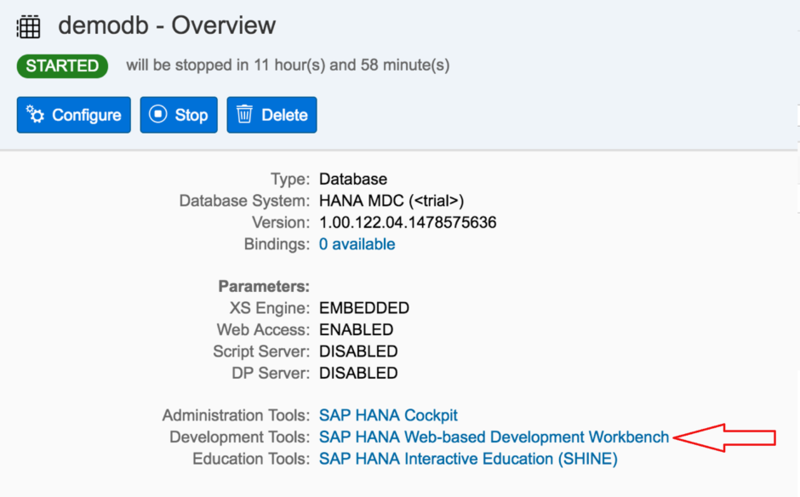 You are now connected to your HANA MDC DB. 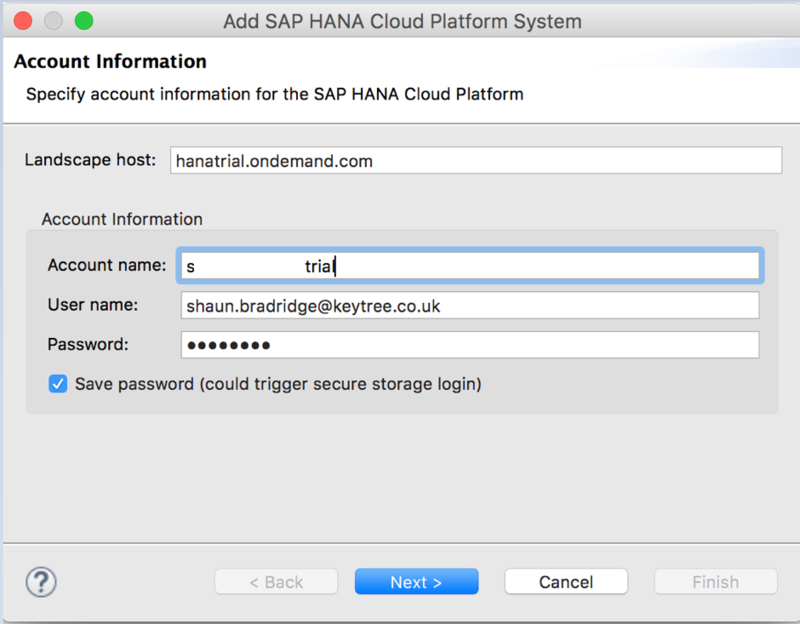 Note: Before you can connect your will need your Account Name for your SAP Cloud Platform trial, it can be found here. 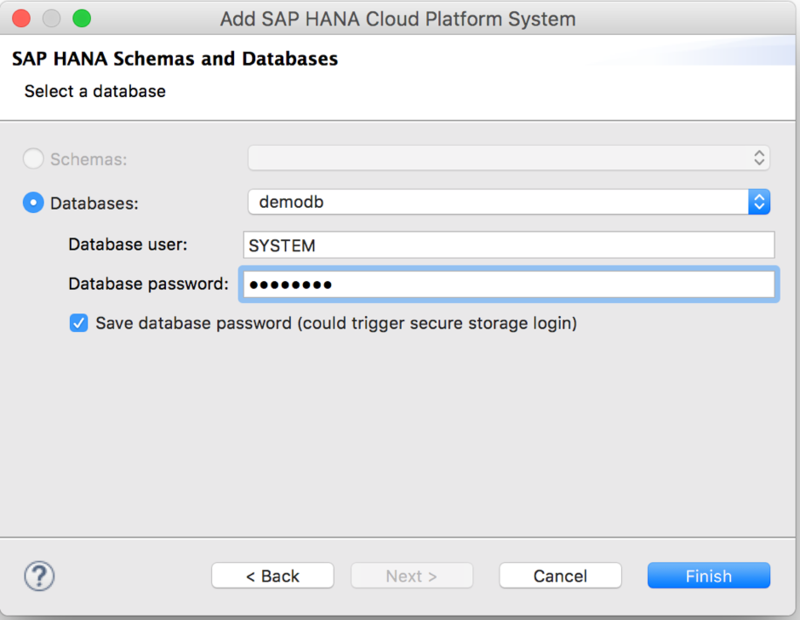 Select your Hana MDC DB click finish. 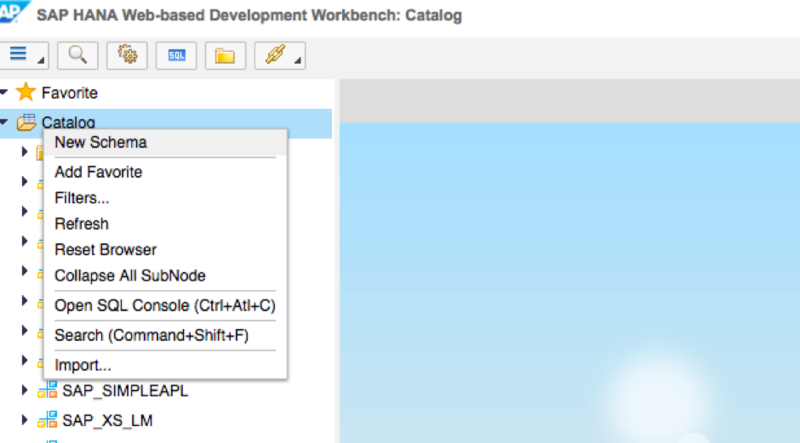 In this section we are going to perform the titled tasks using the SAP Web-based Development Workbench for ease. 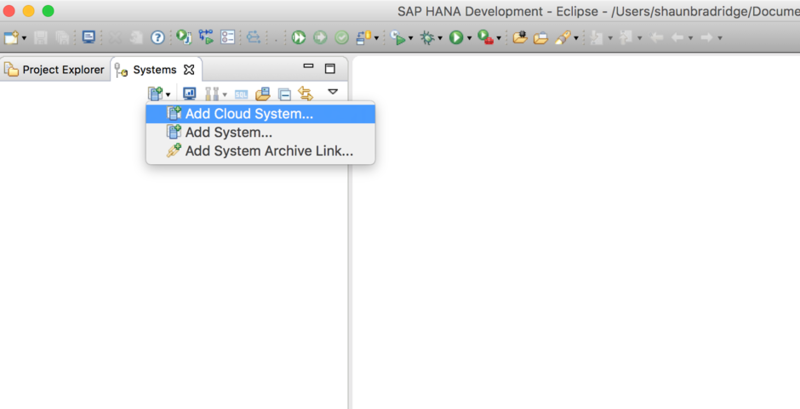 Navigate to the SAP Web-based Development. Click on the Catalog button. 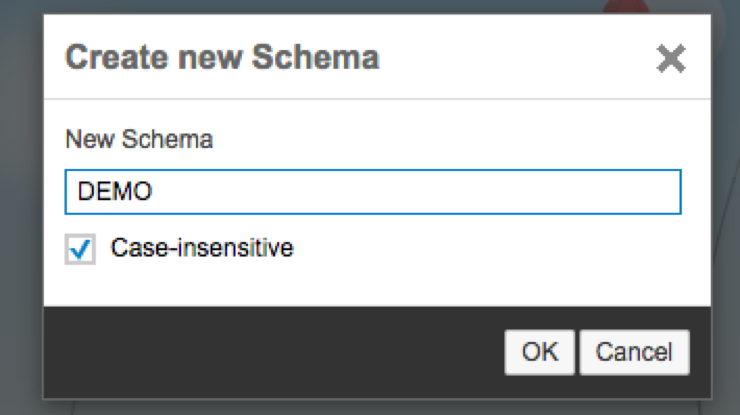 Notice the new Schema “DEMO” has been created. 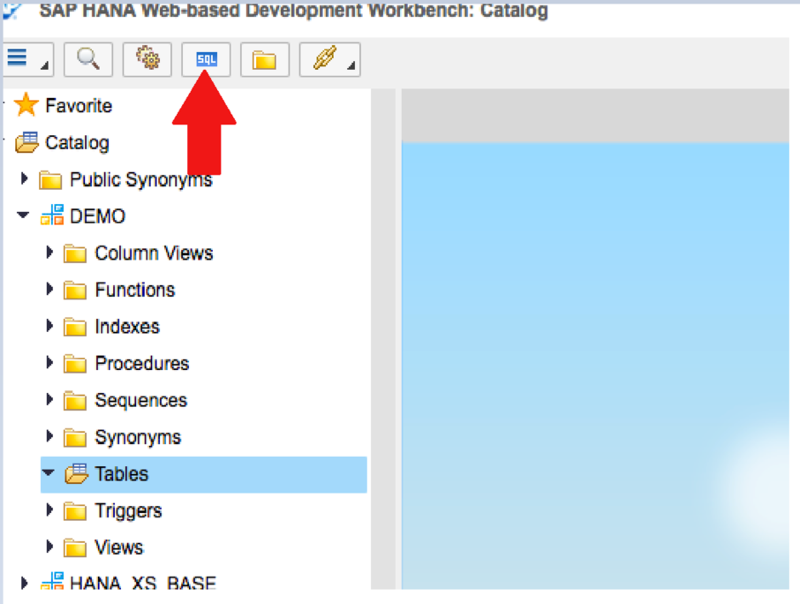 In the Catalog of the SAP Web-based Development click the SQL button to open the SQL editor. 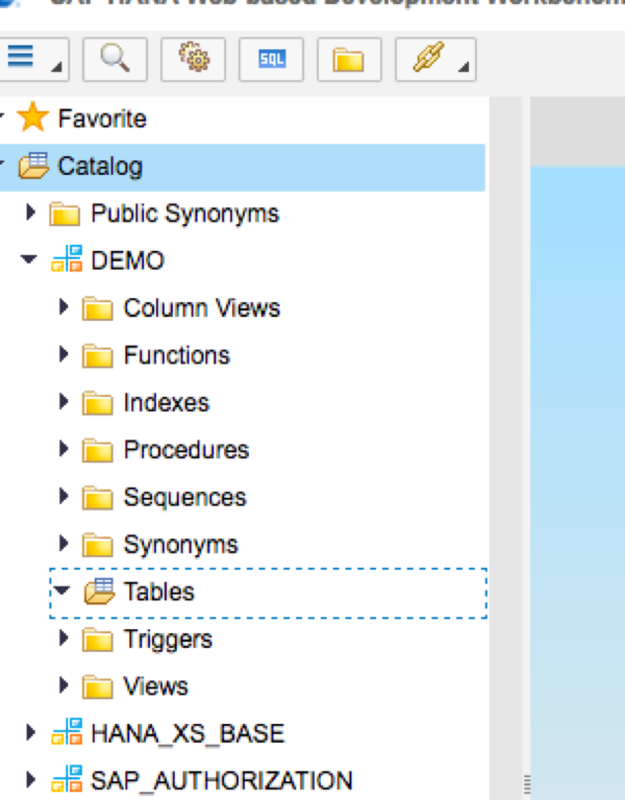 Note: we have not specified a DB table type, by default it will be a Row based table. 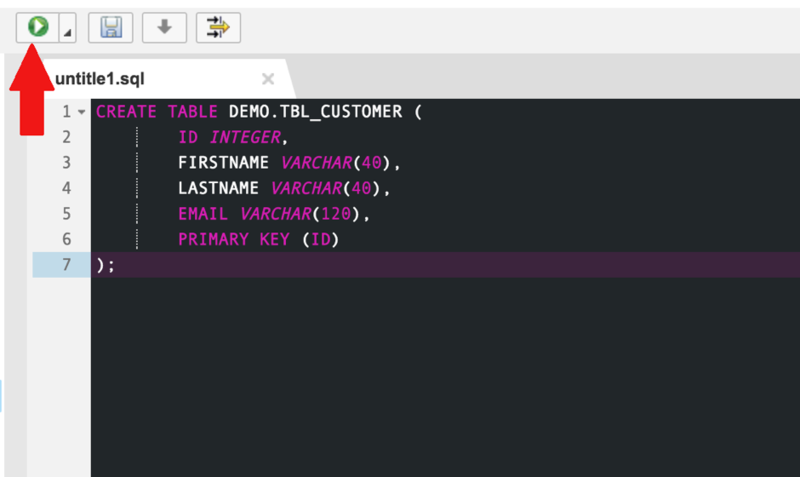 Also notice the table name DEMO.TBL_CUSTOMER, the relates to <Schema>.<Table>. 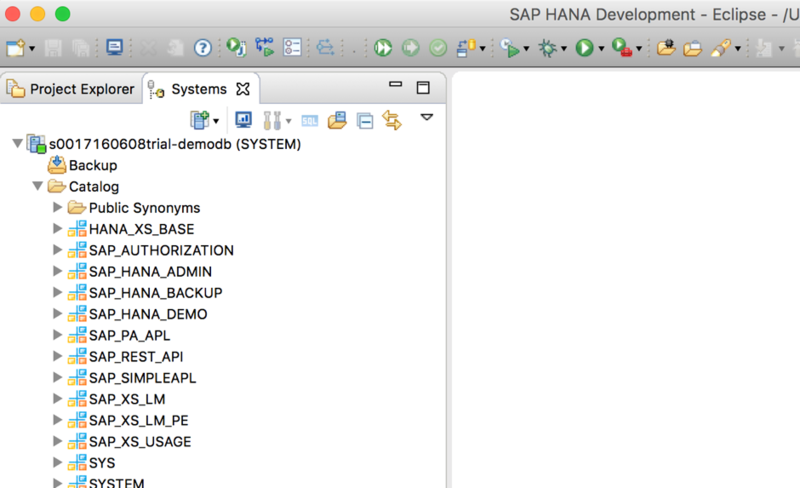 If the SQL is correct you will see the following. 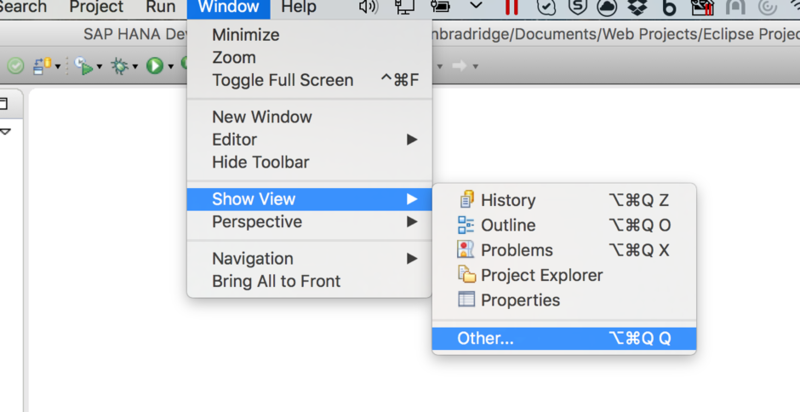 Now check your table has been created. 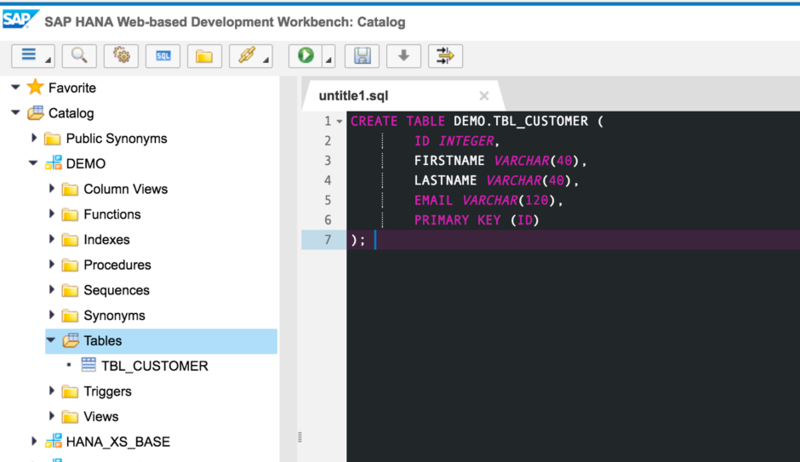 Notice TBL_CUSTOMER now exists under the table section of the DEMO schema. I plan on putting up a few more tutorials very soon! As for a using CDS views this is something that a few of us @Keytree are looking into heavily, Hopefully we can get something up for you soon!